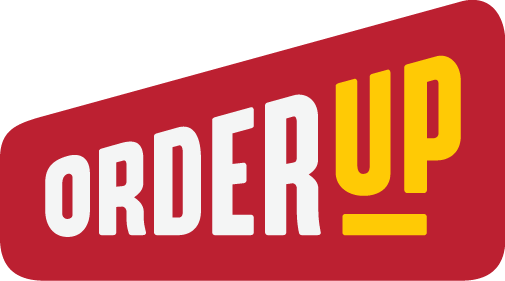 OrderUp Launching in San Diego - San Diego Dining Dish! Uber is the new way we're getting around, and it seems that there is a new way to do food delivery: OrderUp. OrderUp is an app that promises efficient, affordable and uniquely transparent food delivery app launching in San Diego on August 17. 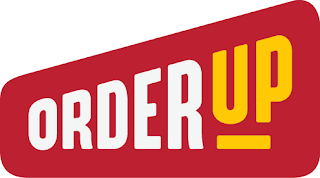 OrderUp was acquired by Groupon on July 16, and will be initially servicing the communities of Pacific Beach and San Diego State University, with long-term plans to expand to additional neighborhoods. OrderUp allows users on-demand delivery of a variety of cuisine and beverages from local eateries. 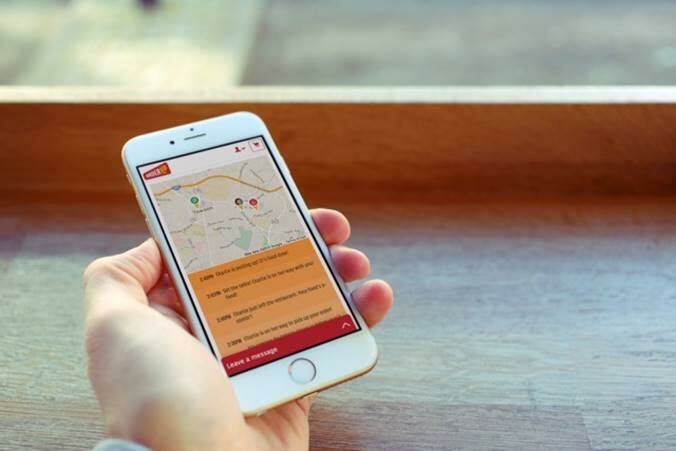 The app has already successfully launched in several other midsize markets as means to providing ease of dining to busy consumers who live and work outside of more major urban hubs. 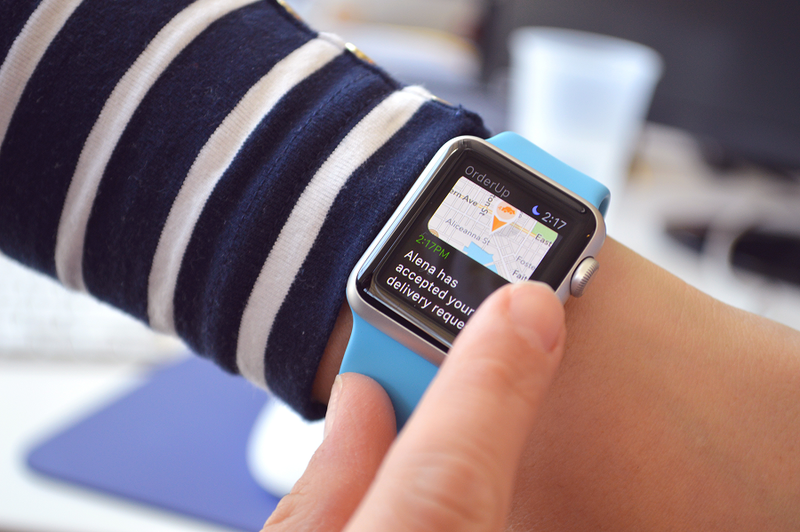 Users can track where there food is currently, much like tracking the car in the Uber app.